NAF Trafikksenter is a purpose built driving educational venue offering the driver a real life experience of speed on different roads and conditions. Both on and off road. 3.5 kilometres of tarmac track, thereof 2.3 km main circuit for racing. 3 slippery tracks: one hill, one bend and one long straight with special dimensioned for heavy vehicles. The slippery track is open both summer and winter. NAF Trafikksenter/Vaalerbanen owns a large range of vehicles and all the equipment on the track. Practicing area with roundabouts, intersections, traffic lights and other driver dedicated challenges. Toyota GT86 racecars for driving on the racetrack (group rentals). Go-kart track with rentals. Open summer and winter (group rentals). Off road/terrain track with SUV rentals (group rentals). Restaurant with 50 seats and party tent with 200 seats. Private VIP-lounge with multimedia equipment in the tower above the pit boxes. Modern conference rooms for education. We also offer a on-site hotel, with a state of the art restaurant serving homemade specialties. The difference between life and death in traffic might be that you’ve experienced and practiced the situation before. Mandatory slippery driving course for cars and heavy vehicles. Advanced driving course for car and motorcycle drivers. Off road vehicle handling course. Driving education for emergency vehicle drivers. Driving education – to drive economically. Corporate and private group Driving experience days. Active and safe driving – an art to be practiced. NAF Trafikksenter is situated in Braskereidfoss, in the county of Våler i Solør. The circuit’s location is central and within easy access from anywhere in southeast Norway and parts of Sweden. 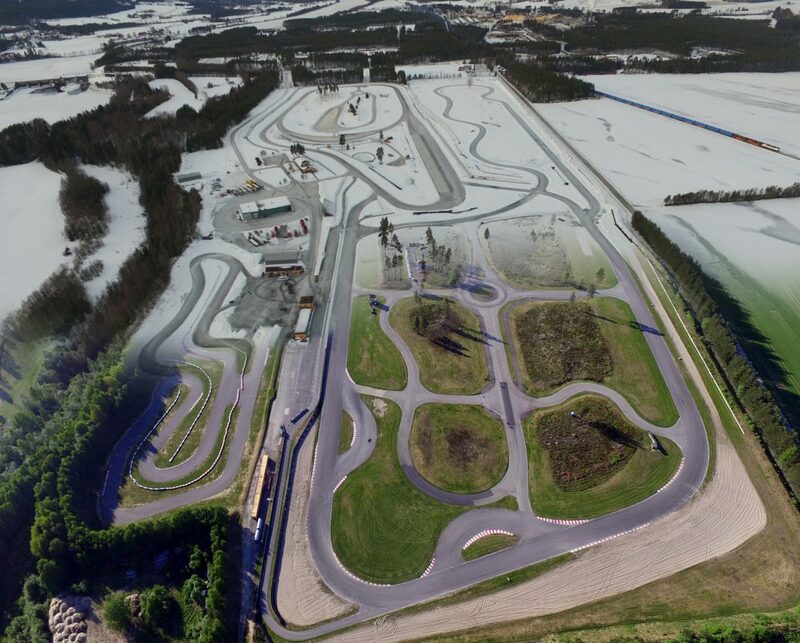 Mentioned in motorsports events, track days and other related events, the circuit is better known as Vålerbanen. Contact us today for your next driving experience.